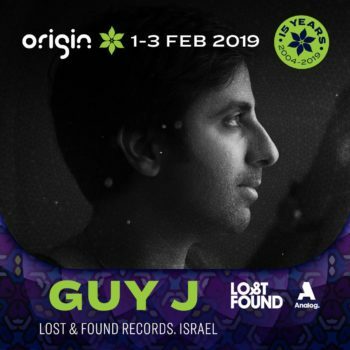 GUY J hails from Israel, a hot spot for electronic music. And although your mind may go straight to ‘Psy-Trance’, think again. 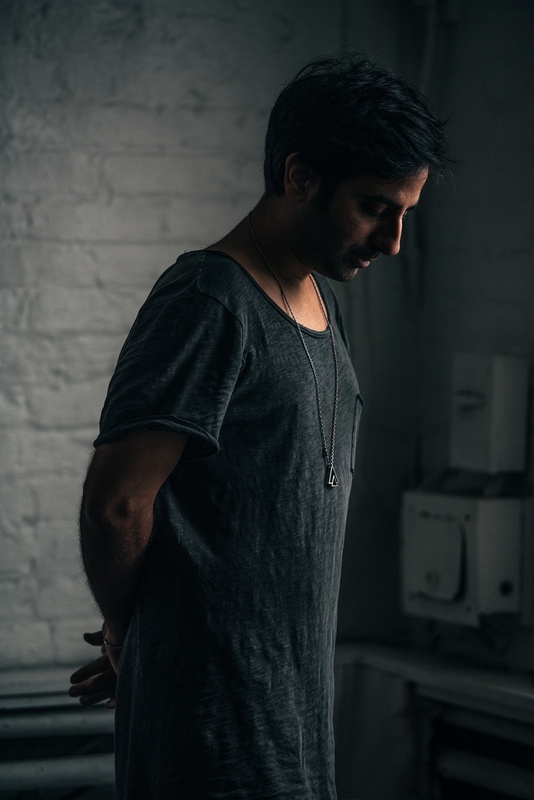 GUY J’s style is boundary-breaking and genre-defying, choosing rather to focus on mood, melody and soul, which gives his music an ethereal quality layered with captivating atmospheres. 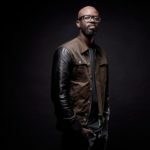 His disregard for boundaries has catapulted his genre-diverse Lost & Found imprint into one of the most highly regarded brands in the underground. 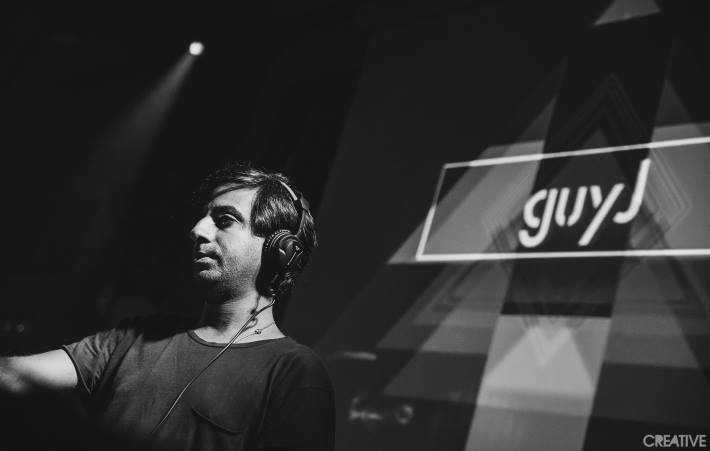 And GUY J live, and studio mixes are beloved by house, trance and techno enthusiasts en masse. 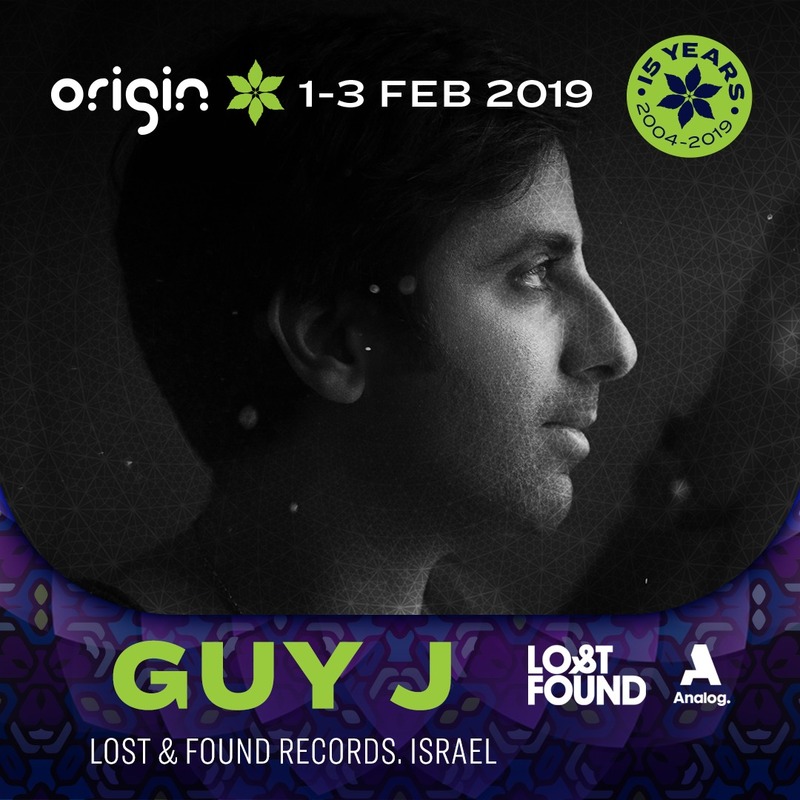 GUY J is coming to Cape Town for the first time ever and will be rocking your socks off at Origin Festival, taking place Feb 1-3. But before his music serenades you, get to know this dynamic artist a little bit better. Hi, GUY J! 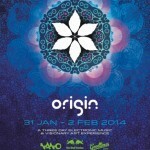 ☺ I’m going to jump right in- you’ll be joining us at Origin Festival taking place Feb 1-3 in sunny CT. What do you expect from this mega production and what can your fans expect from your set? 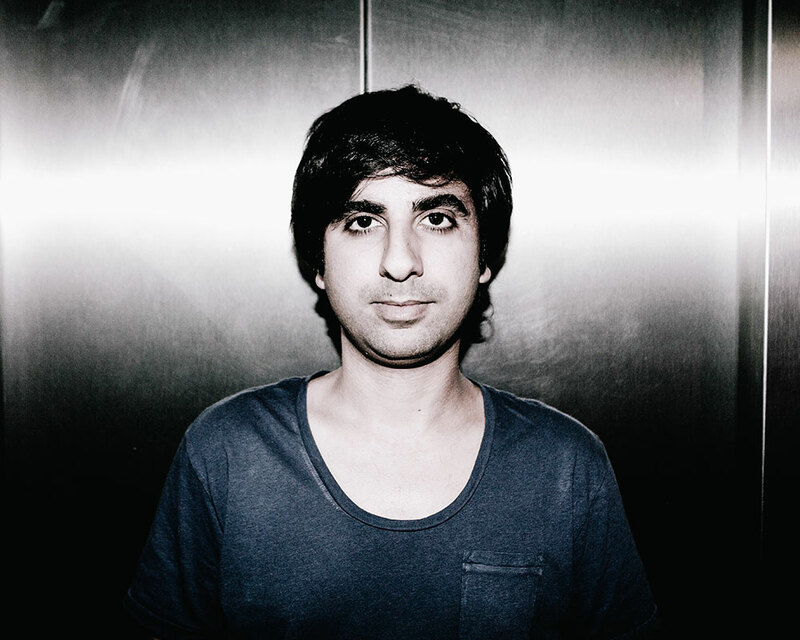 GUY J: I heard great things about Origin Festival and about the effect of electronic music in South Africa. You started producing music in ‘the cave’ at the tender age of 14. What started that process and when you look back what would you say to yourself upon commencement of this journey? GUY J: Yes, the cave was a very important period for me hehe. What started it was the passion and love for music and particularly electronic music. At that time and age, I didn’t do it believing I will be where I am today, but it’s amazing to see where passion can bring you. I Think one of the things I would say to myself is that I should appreciate this chapter in life more so that I can go through it with music. Your music, mixes and sets transcend the ‘boundaries’ of complying with a specific genre, but rather ebb and flow between them. What are your thoughts on genres, and do you think people are wasting time by nit-picking and fighting over being ‘pure genre x’ etc? 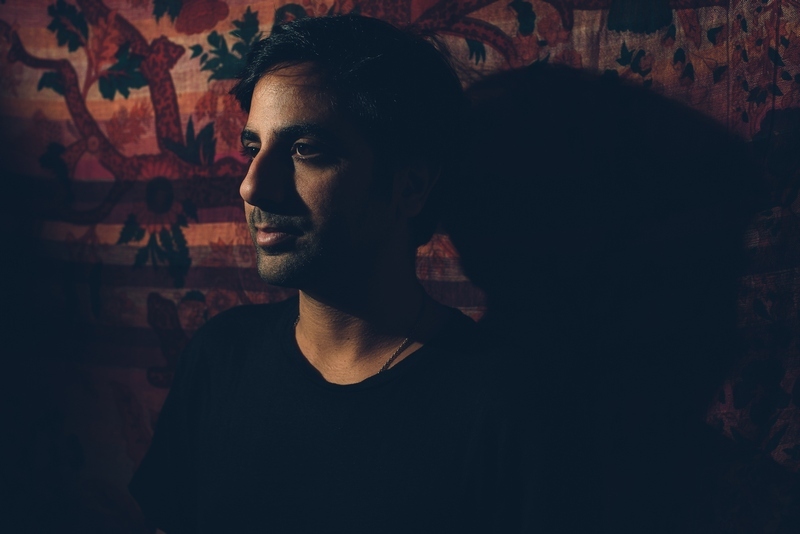 GUY J: I think that today genres have no meaning. Today the productions and the productions tools for making music are amazing and it’s not good to block your mind by thinking what genre this or that track belong to. If its good music just enjoy it. 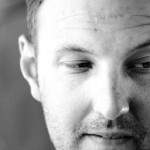 Today genres are nothing but tool for marketing. 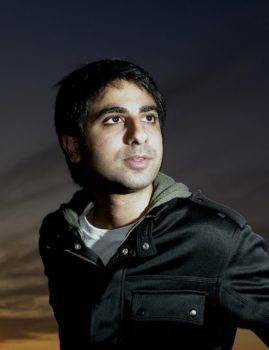 You are founder of the super epic world-renowned record label Lost and Found. What made you decide to launch a music label and what does it (the label) have planned for this year ahead? Lost & Found came up after noticing that I have so much music and at the time I was releasing a lot under Bedrock, and the idea was to have another channel to release my music and music that I love on. I’m blessed that during my career I got to know so many talented producers and with their music Lost & Found is growing every year. 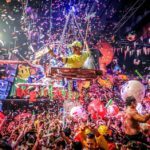 This year new names will be joining the label along names that have already been on the label like Sebastien Leger, Clarian, George Bloom & more. This is a two-part question regarding mixes and sets. What is your process for track selection on a mix? When playing a set, do you pre-plan or decide on the fly? GUY J: Well I play a lot of my music, so my music is my set and of course I add other people’s music so from gig to gig I get to update the set more and more. 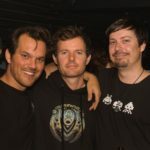 Making music, touring, playing shows and running a label takes a lot of time and effort. 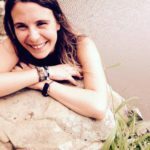 How do you stay grounded and level-headed throughout? GUY J: Eating well, taking what I do seriously; I appreciate every moment I get to live doing what I do and that’s what makes me want to do it better. Do you have any upcoming GUY J albums/releases in the pipeline or projects we should look out for? GUY J: I’m planning a release on Lost & Found and let’s see what the year will bring. See you soon Cape Town! !